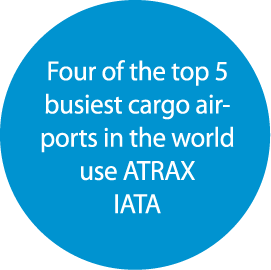 ATRAX Group is the world leader in the design, manufacture, integration and support of a full range of industrial weighing, measurement and related control systems for the Airport and Logistics industries. Established over 30 years ago, we have become truly worldwide specialists in the areas of airport baggage, cargo and express parcel. 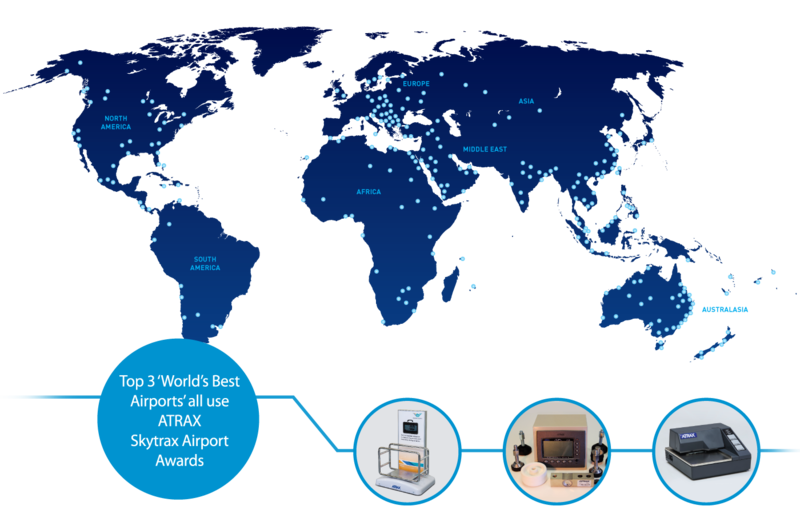 Today, our products and systems are installed and utilised in over 800 airport sites across more than 130 countries. Our unrivalled quality and capabilities mean that we can be trusted to provide you with fast and accurate measuring equipment that meet technical specifications, Government regulations and industry standards around the world. 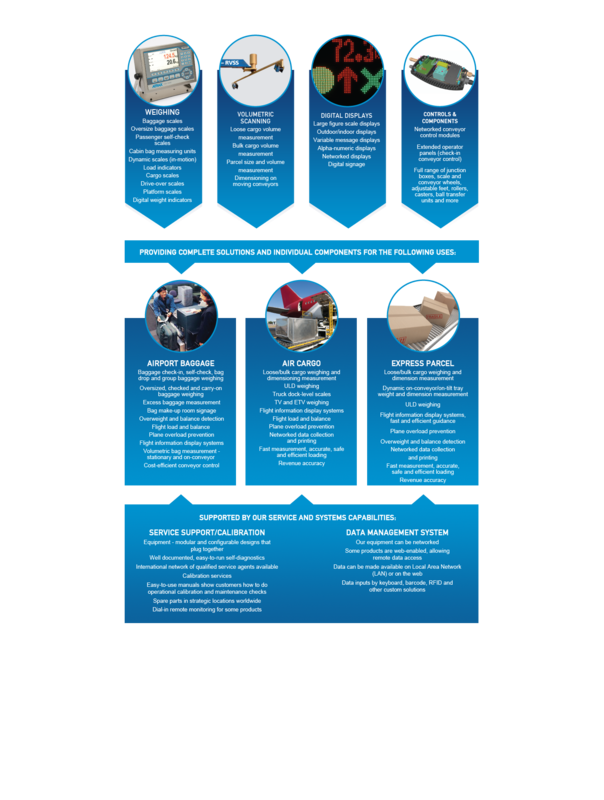 Our products ensure your compliance, revenue protection and operational safety. We are renowned for reliable, accurate and cost effective measurement products, designed for ease of use and maintenance, supported by an extensive global network. Our products used in the airport baggage, cargo and express parcel industries protect our customer’s revenue and enhance operational efficiencies. Our collaborative partnership approach ensures on time and successful project outcomes. Our specialist expertise gives our clients the benefits of innovative design solutions and cost effective dedicated high volume manufacturing. ATRAX’s market proven products are rigorously tested both internally and by independent auditors and have gained approval by regulatory bodies all around the world. In addition to our comprehensive suite of products and services our research and development teams are always available to solve your challenges and those of tomorrow. At ATRAX we take pride in being internationally competitive and responsive to our customer’s needs, focusing our skills and efforts entirely on our specialist field. We are completely dedicated to the Airport and Logistics industries finding the best and most cost-effective solutions for you, wherever you are in the world. Our products are engineered to be cost-effective for you through clever design that maximises performance while minimising cost. We then source globally, getting the best raw materials at optimum prices and manufacturing our products in multiple global locations. 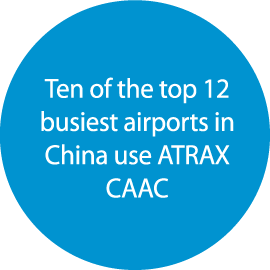 ATRAX products and systems are installed and utilised in over 800 airport sites across more than 130 countries. We take pride in going further than our competitors in supporting the reliability of our products through our wide network of international service agents. Many weighing systems require approvals by local and international authorities. ATRAX offers you weighing equipment and accessories with a wide range of global approvals. Do you have any questions you would like to ask about an Atrax product or service? ATRAX Group NZ Ltd is the world leader in the Design, Manufacture, Integration and Support of a full range of Industrial Weighing, Measurement, and Control systems, for the Airport and Logistics industries. For more information please select one of the buttons above.Thank you for visiting our website. ATRAX has approvals and certificates for scale accuracy and equipment safety, from relevant government and independent testing agencies, for use in over 130 countries.